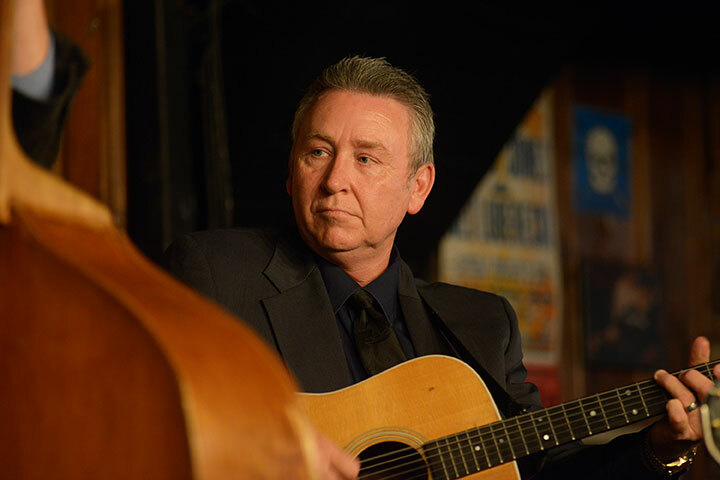 Alabama native and member of The Alabama Bluegrass Music Hall of Fame, David Davis has traveled and preformed as frontman for the bluegrass group, David Davis and the Warrior River Boys since 1984. 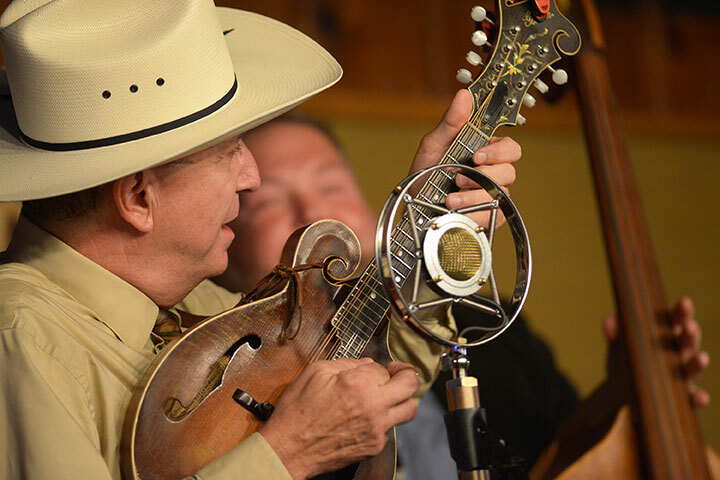 He is recognized as one of the foremost practitioners of the Monroe mandolin techinique. 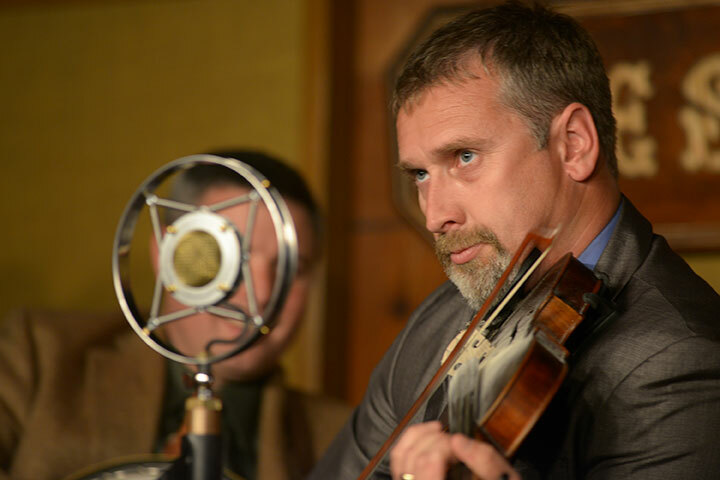 His interest in old-time and bluegrass music grew organically from a musical family, both his father and grandfather were players and singers. His uncle, Cleo Davis, was Bill Monroe’s original Blue Grass Boy. Robert Montgomery, banjo player, was born October 20, 1983 and grew up in Moulton, Alabama. He graduated from Lawrence County High School and Auburn University. He began learning the guitar and banjo at the age of 12. He joined the Warrior River Boys in January 2008 and has appeared with them since that time. He has been featured on on a number of television and radio programs including RFD-TV’s “Cumberland Highlanders’ Show”, and WSM Radio’s “Ernest Tubb Record Shop’s Midnite Jamboree” and “Opry Star Spotlight”. 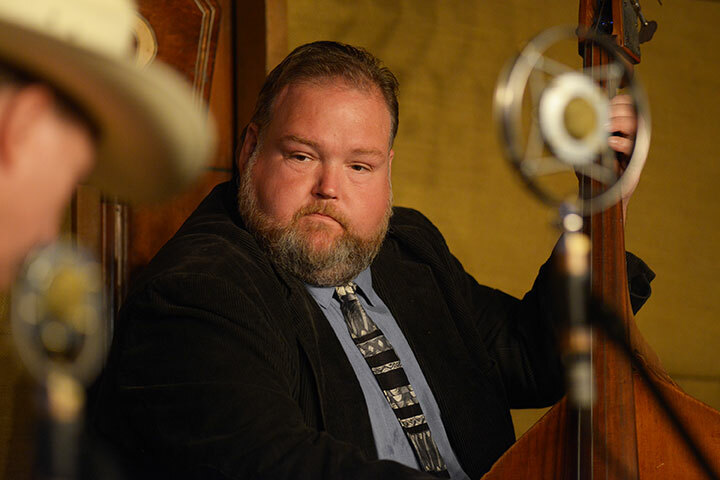 He has appeared on stages with, in addition to the Warrior River Boys, a number of artists including Phillip Steinmetz and his Sunny Tennesseans, Leroy Troy, Mike Webb & Charlie Collins, and Jeremy Stephens. 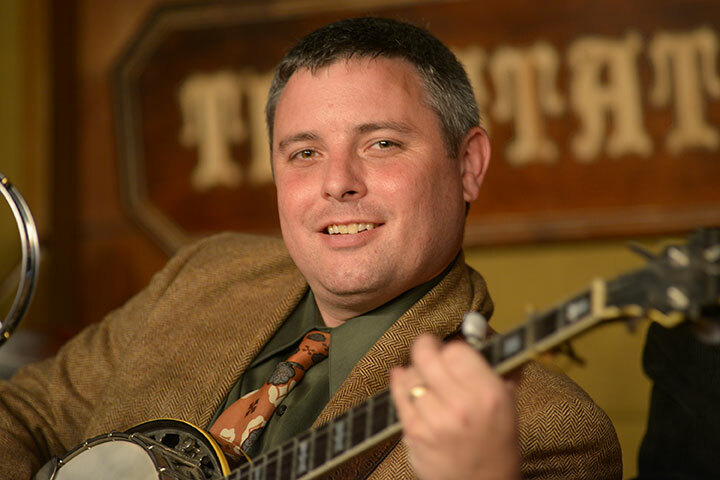 He has won dozens of contests, including the 2004 National Old-Time Banjo Championship at Uncle Dave Macon Days in Murfreesboro, Tennessee. He has also made numerous recordings on his own, and has appeared on recordings with Bobby Osborne and Marty Stuart. His hobbies include sports and collecting old-time country and blue grass recordings and memorabilia. He lives in Moulton with his wife, Sara, son, Jimmie and daughter, Annie Mae. Stan Wilemon plays guitar and sings lead and harmony vocals with the band. 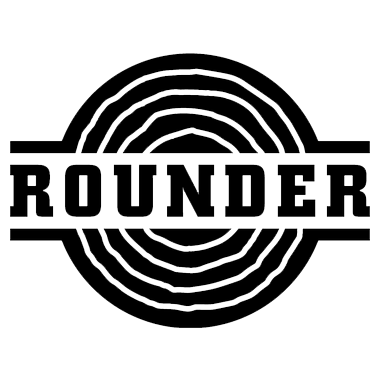 He is also proficient on mandolin and bass and has worked on each instrument with various bands for the last 30 years. Stan is also an accomplished songwriter having written many songs, some of which have been recorded by David Davis & The Warrior River Boys. Songs include the very popular “It’s Just An Old Body” and “Willow Valley” both co written by Stan’s brother, Harlon Wilemon, and “Lonesome Cry Of The Whippoorwill” co written by Donny Hyatt. Other artists that have recorded Stan’s songs include the Church Sisters , the Gary Waldrep Band, the Wells Family, the Wright Sisters, the Larry Gillis Band, and many more. Stan lives with his wife Carolyn in Blountsville, Alabama. They are members of Pleasant Valley Missionary Baptist Church where Carolyn’s father is the pastor. They have been married for seven years. Stan comes from a musical family and attributes his musical and songwriting skills to this more than anything else. Stan is very serious about his music and works very hard to accomplish his goals. He is also a huge college football fan, so if you see Stan out on the road he is likely to be wearing orange and blue supporting his beloved Auburn Tigers. WAR EAGLE!!! Marty Hays from Salem Illinois has been on the road playing bass and singing with the band since 1995. Since a child he has been influenced by classic country music, he is named after his mother’s favorite singer, Marty Robbins. Marty’s uncle Don Hays performed in gospel quartets and his Grandmother Bertha Prosise was the song leader at Pleasant Grove Primitive Baptist church. Marty has made TV and radio appearances with David Davis, recorded along side on three Rebel Records albums and been a part of compilations on Wango Records and Time Life Records. For the last ten years Marty has helped organize Salem Ilinois’ “Bluegrass and Barbecue Festival”. Marty is anticipating the new release of his album “Wish We Had Our Time Again” on Right Side Up records. He resides in Salem with his wife Lori and daughter Lauren.